We bring you 11 benchmark wines from across Spain’s most diverse, underrated and northerly wine region: Navarra. 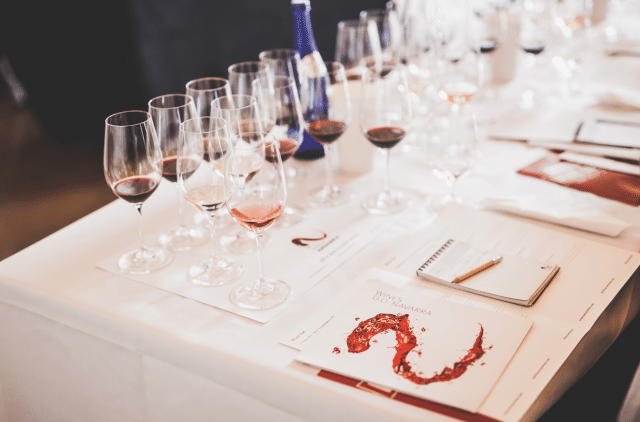 Following a masterclass on the region in London last month, which was jointly hosted by the drinks business and Jordi Vidal, general manager of DO Navarra, we bring you tasting notes and other details on the wines we showed to highlight what this region has to offer. From delicious Chardonnays to refreshing rosés, along with smooth red blends, and varietal Garnachas, Navarra can turn its hand to many wine styles, using both native grapes and French varieties – the Kingdom of Navarra came under French rule for almost 300 years. 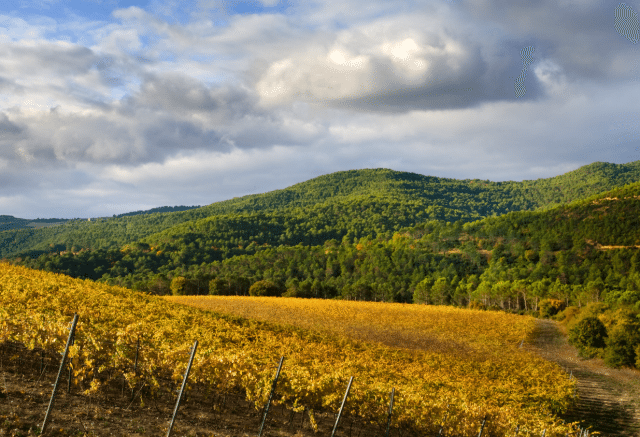 Navarra is a land of contrasts, with the Atlantic to the west, Pyrenees to the north, and the dry sandy plains of the Ebro River Valley to the south, allowing the region to produce a wide range of wine styles. Furthermore, because it is less well-known than its neighbouring wine region, Rioja, wines from Navarra tend to be good value. In particular, it’s home to particularly bright Garnachas from the northernmost part of the region, as well as some of Spain’s best Chardonnays, and juiciest barrel-aged Tempranillos. Over the following pages we feature the full 11 wines from the masterclass. All the wines were chosen by the DO Navarra.